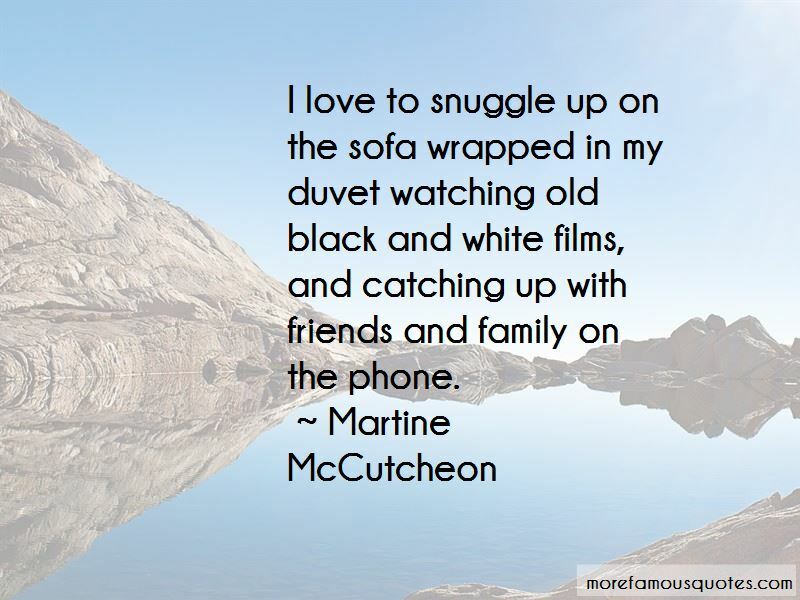 Enjoy the top 28 famous quotes, sayings and quotations by Martine McCutcheon. I think it takes time to find your natural style and learn not to be swayed by trends that might not flatter you. I believe love isn't simple, and it's one of the things that makes people break all the rules. I think you have to be careful not to do too much as yourself. Otherwise you stop getting the acting roles, and at the end of the day that's what I love. 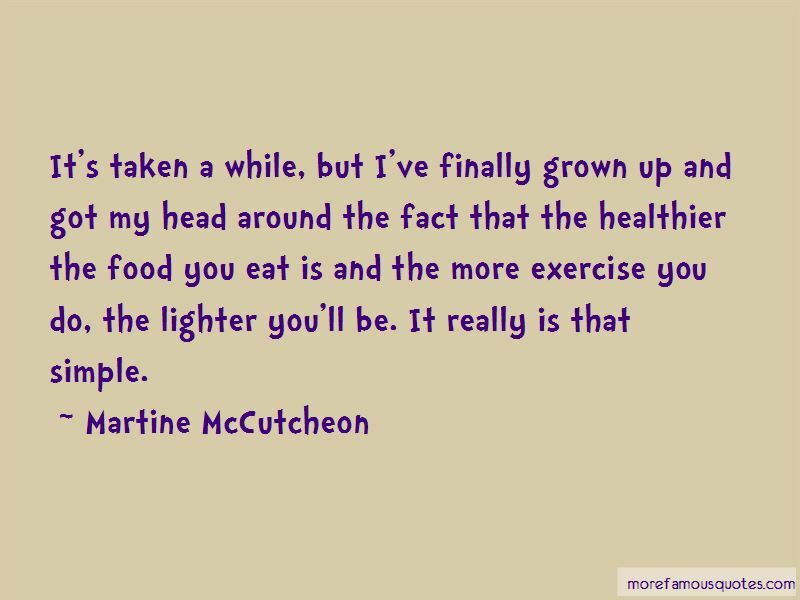 It's taken a while, but I've finally grown up and got my head around the fact that the healthier the food you eat is and the more exercise you do, the lighter you'll be. It really is that simple. 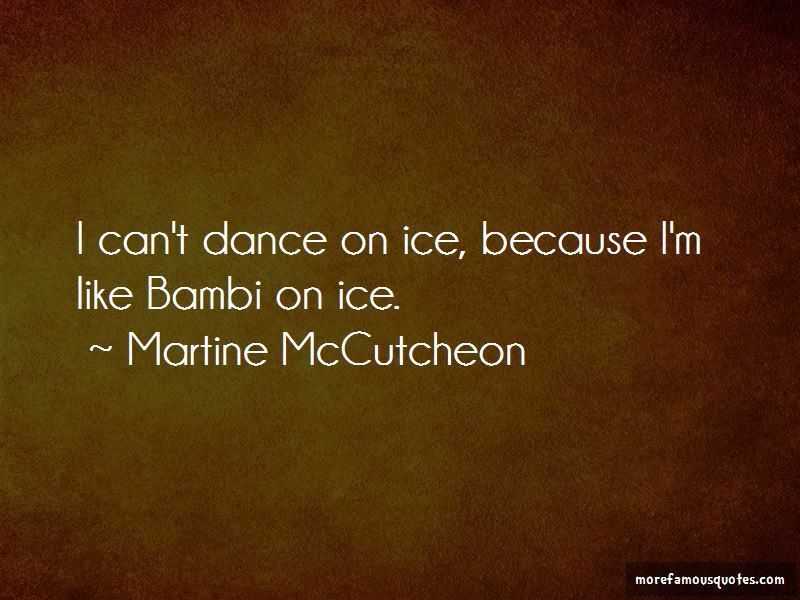 Want to see more pictures of Martine McCutcheon quotes? 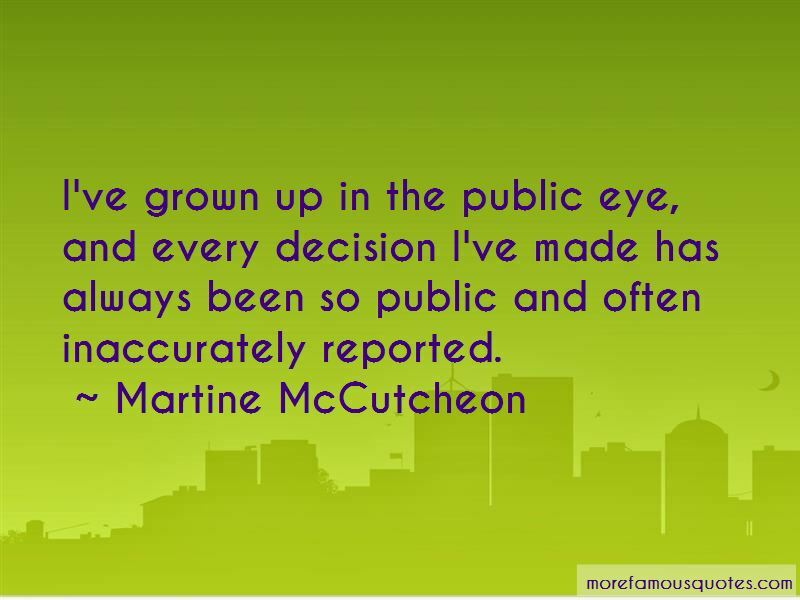 Click on image of Martine McCutcheon quotes to view full size.